Every year, summertime brings new experiences and trends worth getting excited about. Whether it’s an ephemeral fidget spinner or the latest summer blockbuster, keeping up with fads is a fun way to remember the summer, especially when it comes to delicious and photogenic food trends. Remarkable for their color, originality, or sheer size, here are 10 food trends you might have seen popping up on your social media. 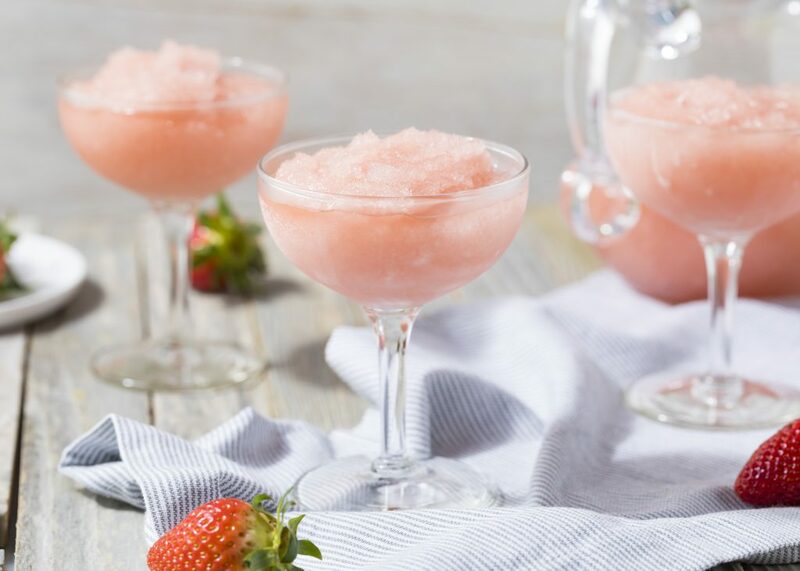 Rose is still the reigning queen of all the summer wines, but this year the drink gets even more summery in frozen form. Like a sophisticated slushie, frozen rose, or frose, is the perfect way to cool down with class this summer. It’s a little work-intensive to make at home, but, luckily, this trend has spread far and wide, and you should be able to find it at one of your local restaurants. It’s not summer unless there’s ice cream. But this year, skip the chocolate and vanilla and go for something a little more adventurous. In ice cream shops around the country, patrons are cleansing their palates with flavors like avocado, blue cheese, rosemary, basil, and garlic. 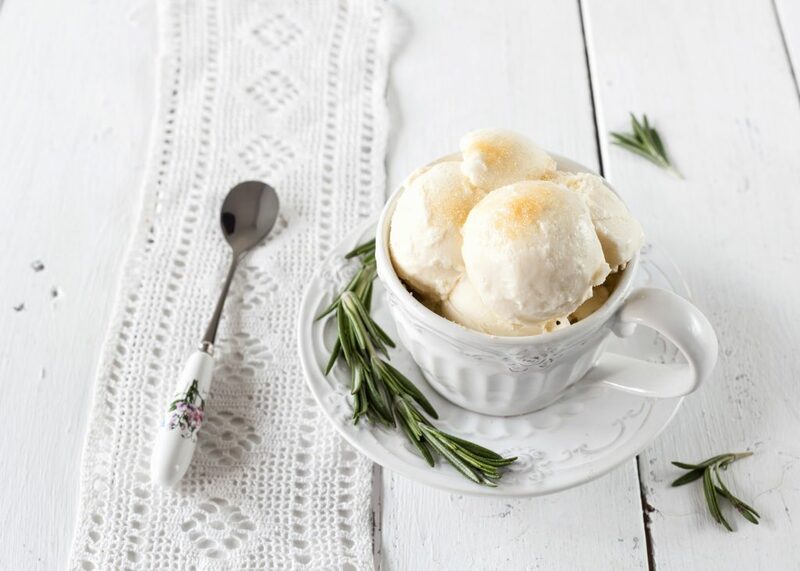 You’ll find savory ice cream varieties ranging from pizza-flavored ice cream at Little Baby’s in Philadelphia to the foie gras specialty ice cream at Odd Fellows in New York City. Earlier this year, the world went mad with rainbows when Starbucks introduced its limited-edition Unicorn Frappuccino. This glittery drink was just a marker that the unicorn food trend had reached the mainstream. 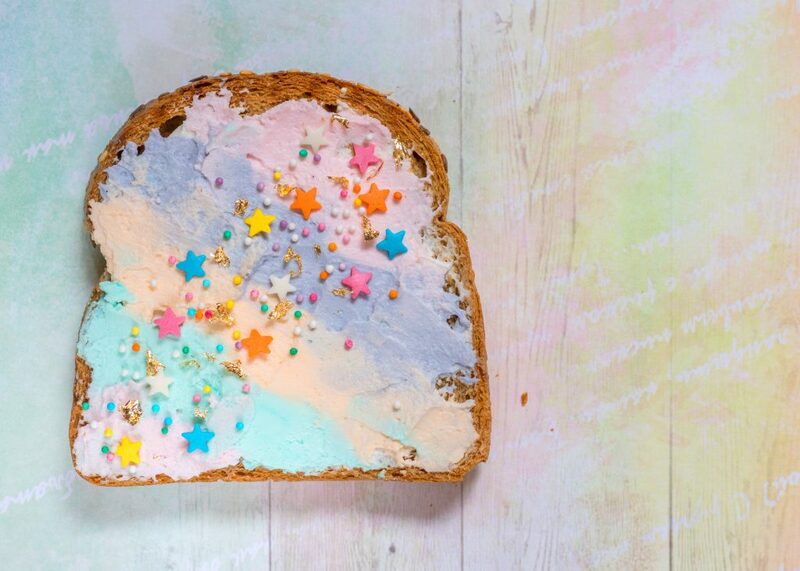 Now, you can find unicorn versions of all different kinds of foods everywhere you look. From unicorn noodles and unicorn toast to unicorn lattes and plenty of rainbow desserts in between, keep an eye out for these multi-colored sensations—or try some recipes out yourself. Food trends are not just about alcohol and sugar—they can also be healthy alternatives to your favorite summer treat. Acai (pronounced ah-sigh-EE) is a tropical berry from Brazil that is rich in antioxidants and when frozen and mixed with nuts and fruits, it’s just like eating an ice cream sundae. Acai bowls have been making a splash for a while now and should be easy to find at your local juice bar or trendy vegan cafe. 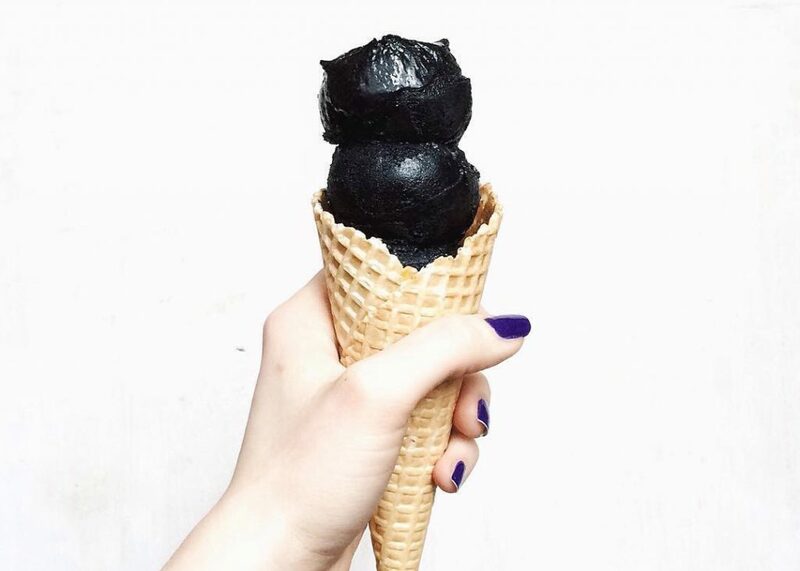 If you’re not feeling the rainbows this summer, the goth food trend is here to help. All-black food has been sweeping social media as the antidote to the unicorn madness, and people are loving it. The special ingredient here is activated charcoal, which turns any food pitch-black and is totally safe to eat. This dark treat is a little bit tougher to find, but you won’t have to turn to the underground black market of ice cream. In fact, if you know where to look, you’ll find creameries serving up a dark scoop from Montreal to Moscow. 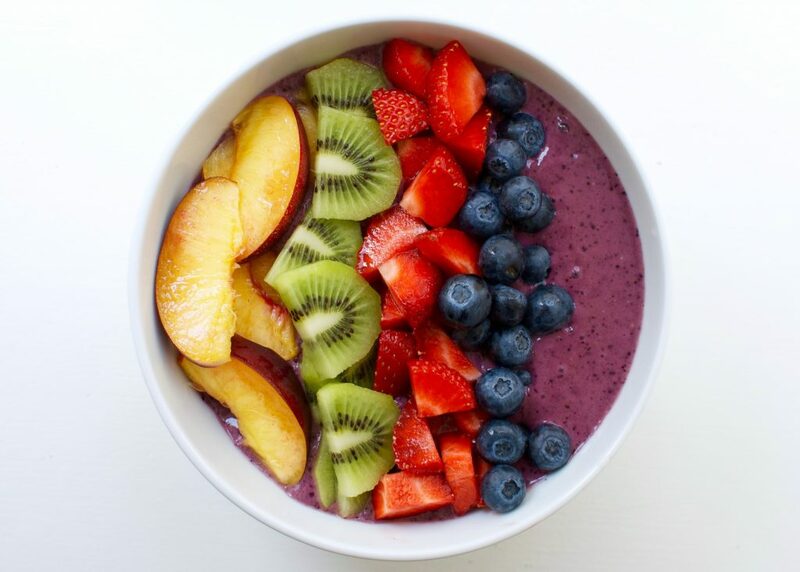 Like acai bowls, Buddha bowls are a healthy alternative to the heavy and high-carb food that usually saturates the summer food scene. 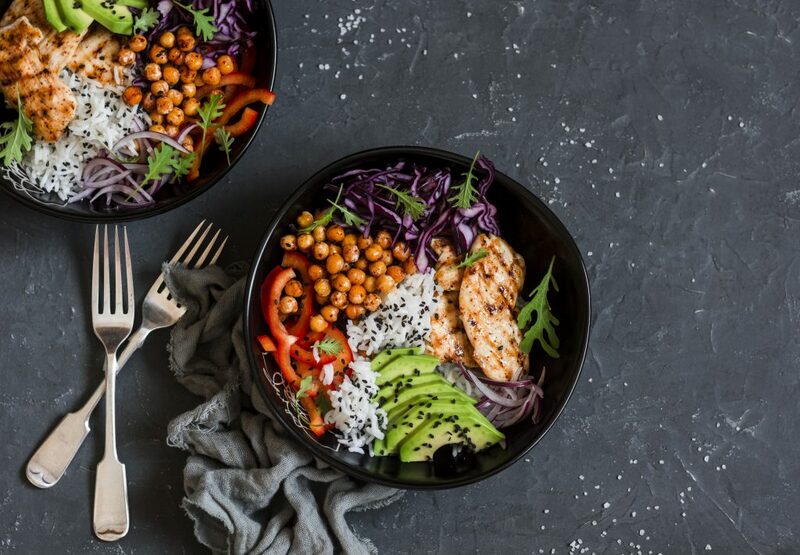 Buddha bowls are popular vegetarian dishes, usually involving some kind of combination of veggies, fruits, grains, and proteins like tofu or chickpeas. It’s a little bit of everything, thrown together and arranged so artfully that just looking at a photo of one might make you feel a little bit healthier. There are many different Buddha bowl recipes you can try at home, as well as numerous restaurants serving up these light, nutritious meals. If purple is your favorite color, you’re in luck because these days, purple food is everywhere. You’ve already seen purple foods taking center stage with acai bowls and unicorn food, but you should also know about the special all-natural ingredient spreading the purple around. Ube is a purple yam from the Philippines that is being used as a natural ingredient in many sweet dishes like donuts, cupcakes, ice cream, and pancakes to give them a violet allure. 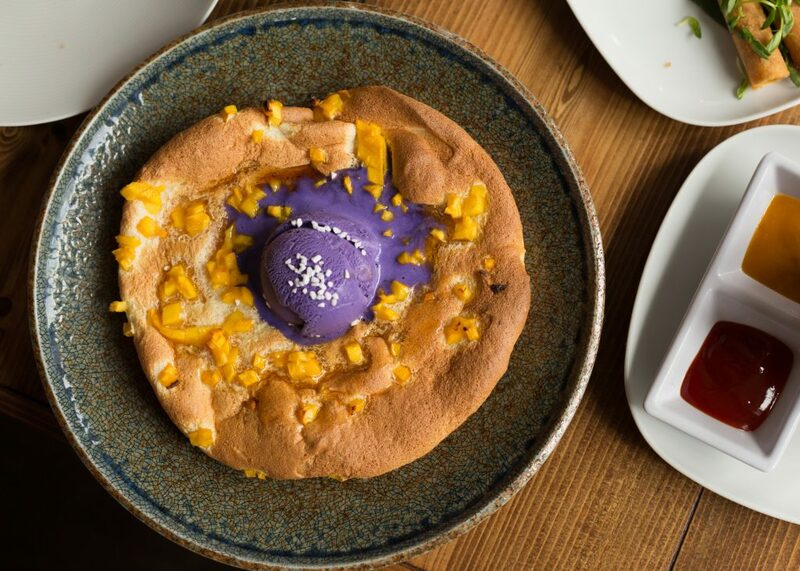 The best place to find these deliciously purple treats is your local Filipino restaurant. 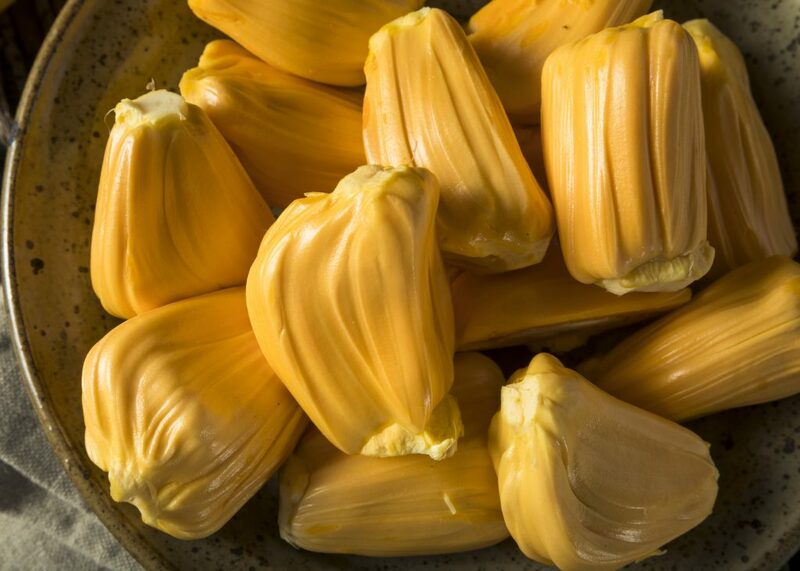 Jackfruit is another healthy flavor you might see popping up at your local juice bar. Jackfruits are huge fruits that grow in Southeast Asia, South America, and some parts of South Florida. They’re full of vitamins, electrolytes, and protein, and they taste like a blend of mango, melon, and banana. With so many nutritional benefits and ways to prepare this super fruit, such as in a smoothie or in a salsa, it’s no surprise that jackfruit is on track to be one of the trendiest ingredients of the summer. In the ever-changing scene that is the craft beer world, summer shandies are out and sour beers are in. 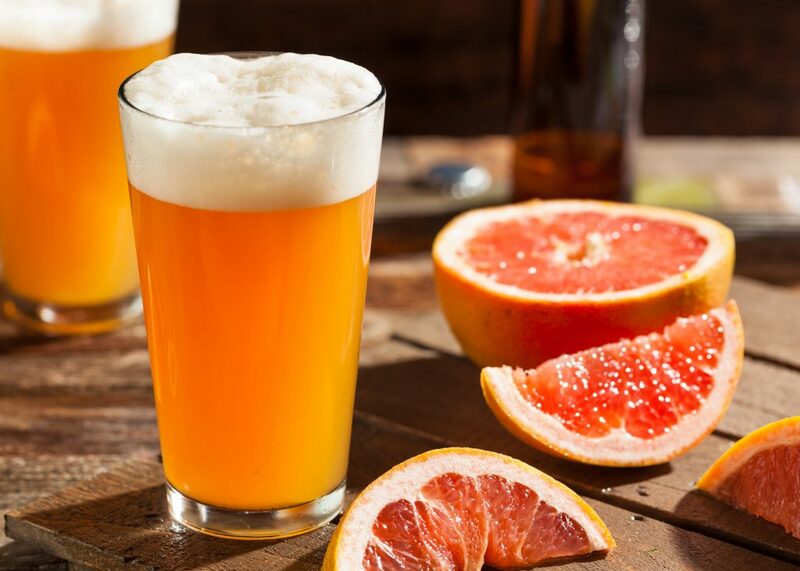 These highly acidic brews are tart but often fruity, which makes them a perfect refresher on a hot summer day. So next time you find yourself at the bar, ask if it has any sour beers on tap. 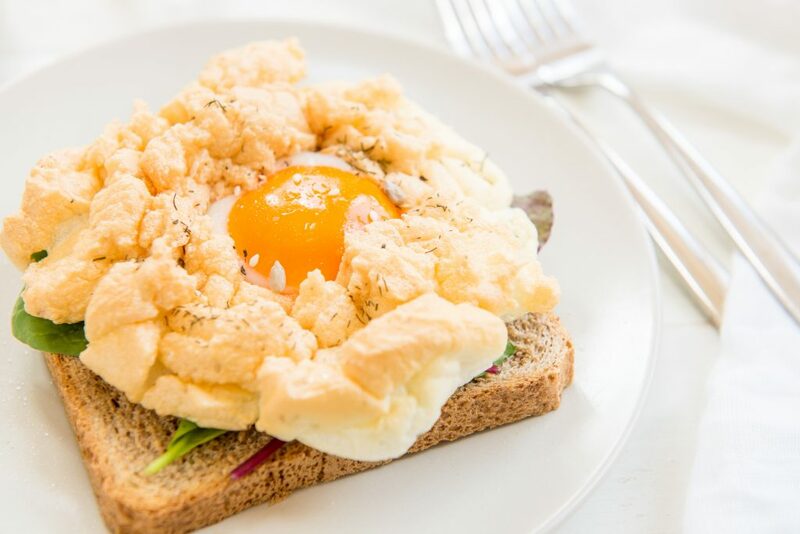 Which food trends have you tried? What do you think will be the next big thing?